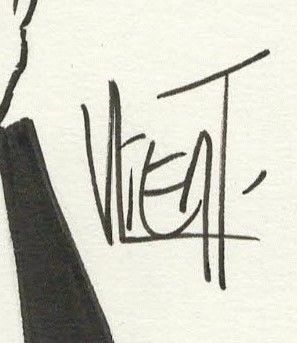 Formaat: 17 x 23 cm. 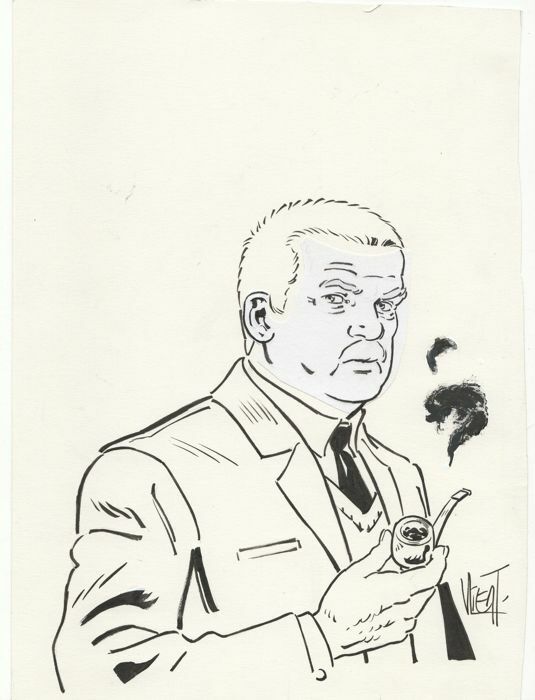 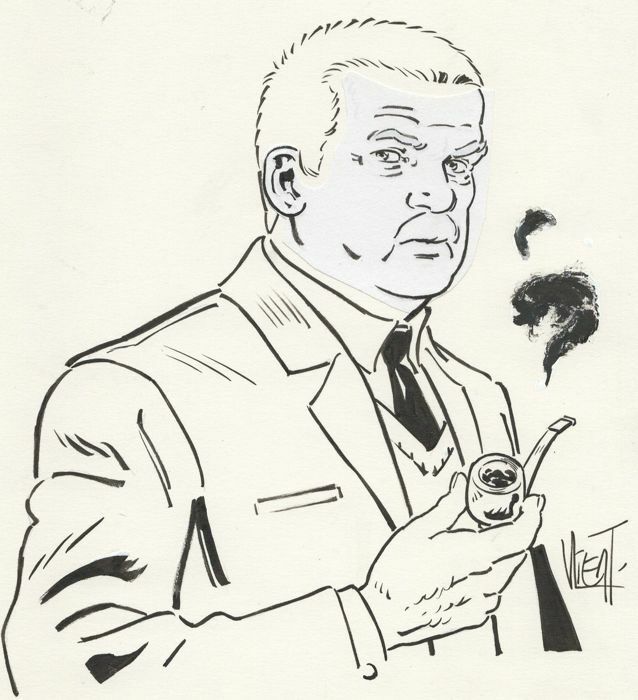 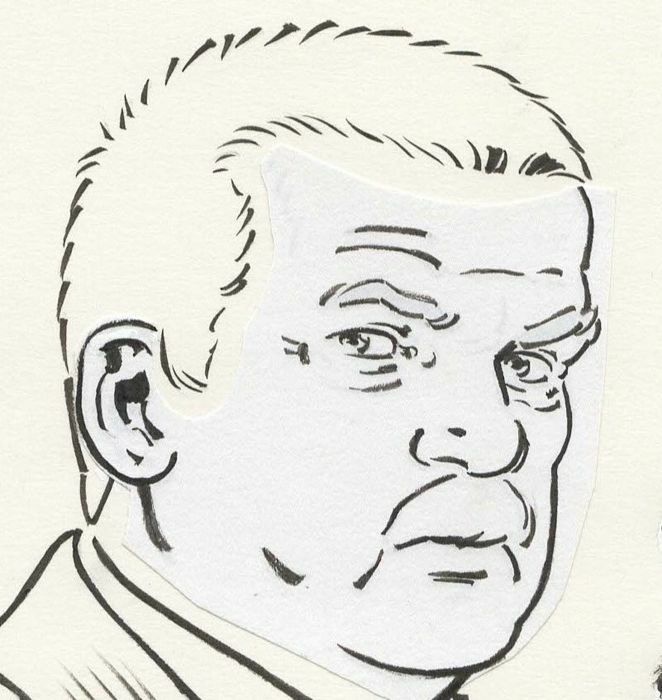 Original drawing by Simon Van Liemt of Commissioner Bourdon of the Rik Hochet series. 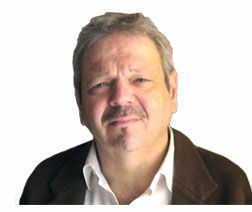 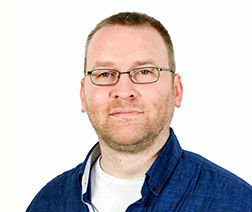 Simon van Liemt took over the series with Zidrou as writer.